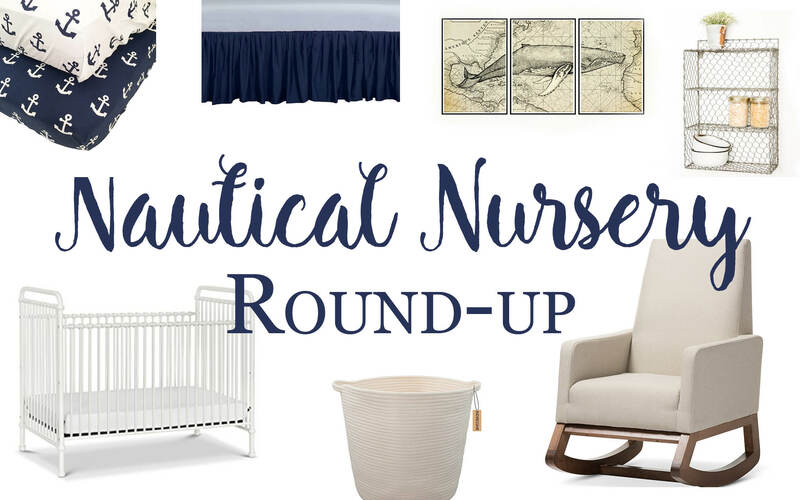 Looking for the perfect theme for your new bundle of joy’s nursery can be a daunting task! 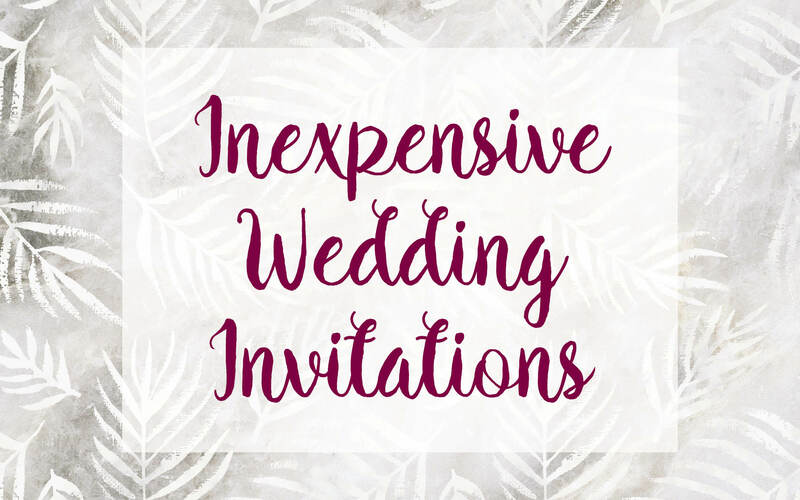 Do you want to create a more traditional space or something trendy? 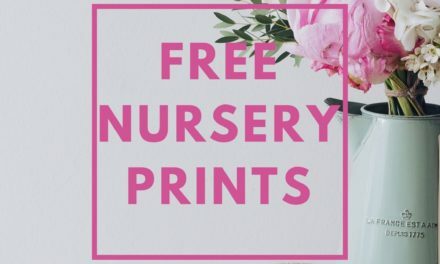 I struggled to find the perfect theme for you own baby’s room, so I decided to compile mood boards to find the perfect look. This space is a neutral tribal nursery that can be as feminine or masculine as you want with a few pops of color. 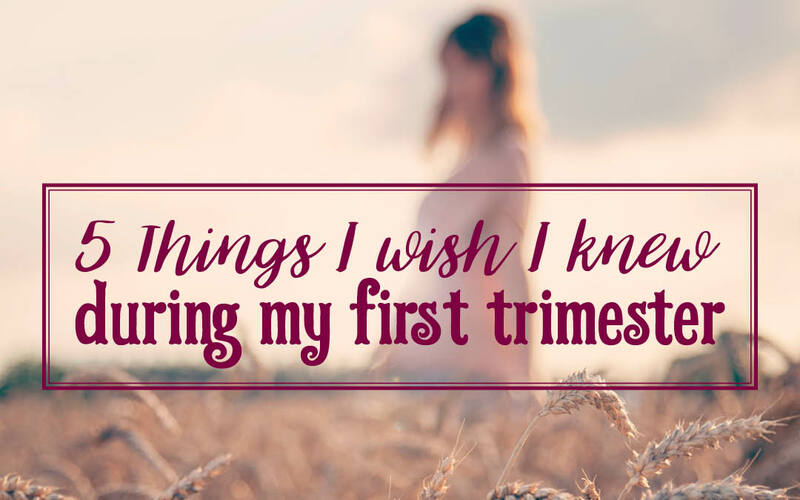 Don’t want to find out the gender of your little one before they arrive? 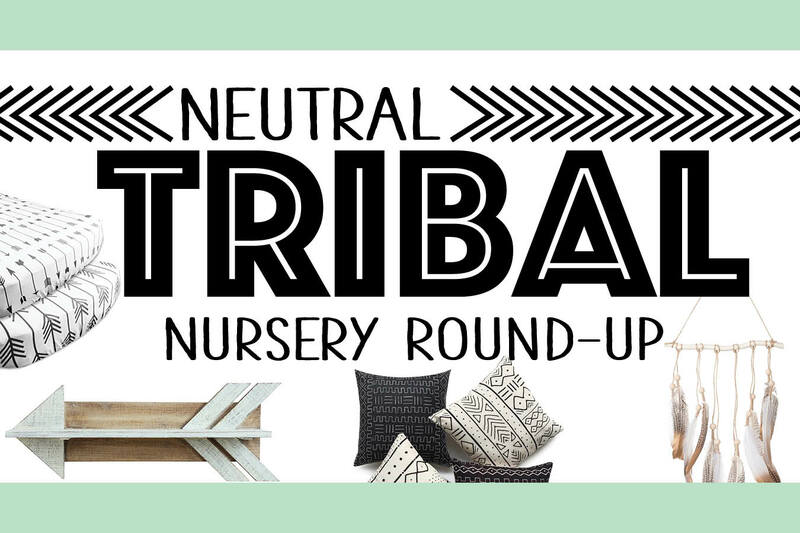 Building a neutral tribal nursery with these ideas can be the perfect solution. 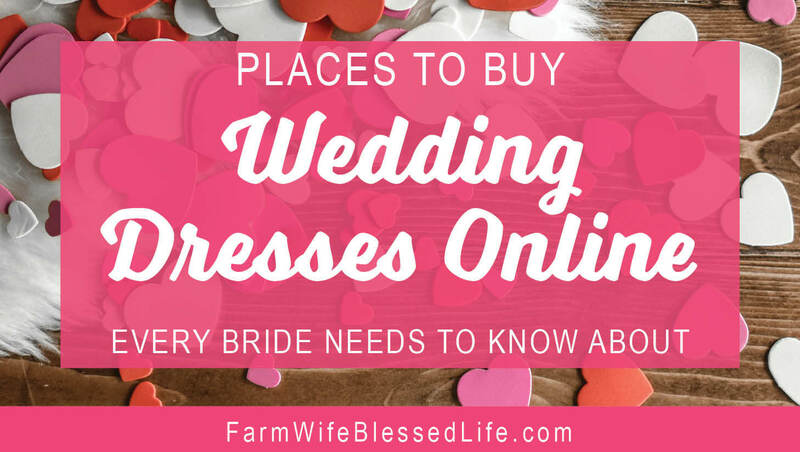 They neutral tones insure that you little love will have a peaceful yet fun space! Kaydee Baby Certified Organic Flannel Cotton Fitted Crib Sheets: These adorable crib sheets are the perfect base to your nursery. Start by layering one of the two in the 2-pack on your little one’s crib to start building the perfect tribal nursery. Fab Habitat Samsara Flat Weave Recycled Cotton Rug: This tribal pattern rug will make for the perfect place for tummy time for your little love. The bold pattern will set a nice base for your nursery, allowing you to work upward with pops of color and fun. 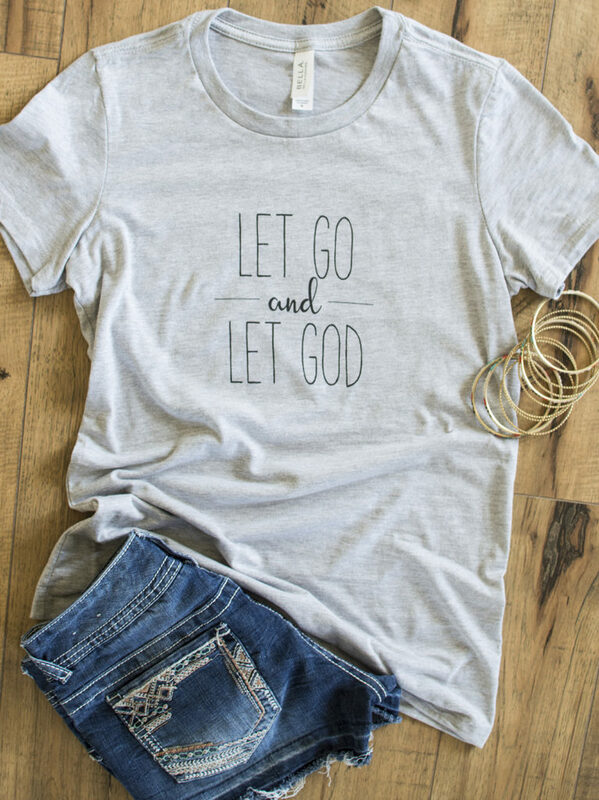 The recycled cotton also makes for a eco-friendly choice! Kids Teepee Tent: If you are really going for the tribal look having a kids teepee in your nursery is a MUST! Use this adorable teepee as a reading nook, toy area or just for fun! Your little will love it the older they get! Bohemian Feather Wall Hanging: This wall hanging can be used as a super cute mobile. Hang over the crib or over the changing table for a cute pop of nature. Wood Arrow Shelf Wall Decor: All nurseries need extra storage space, and using up space on the walls is a great way to create what you are needing. Use these functional and chic wood arrow shelves to make the perfect place to store lotions, toys and books. Turkish Cotton Bath Towel Tribal Aztec Design: This might technically be a Turkish bath towel, but don’t let that fool you. 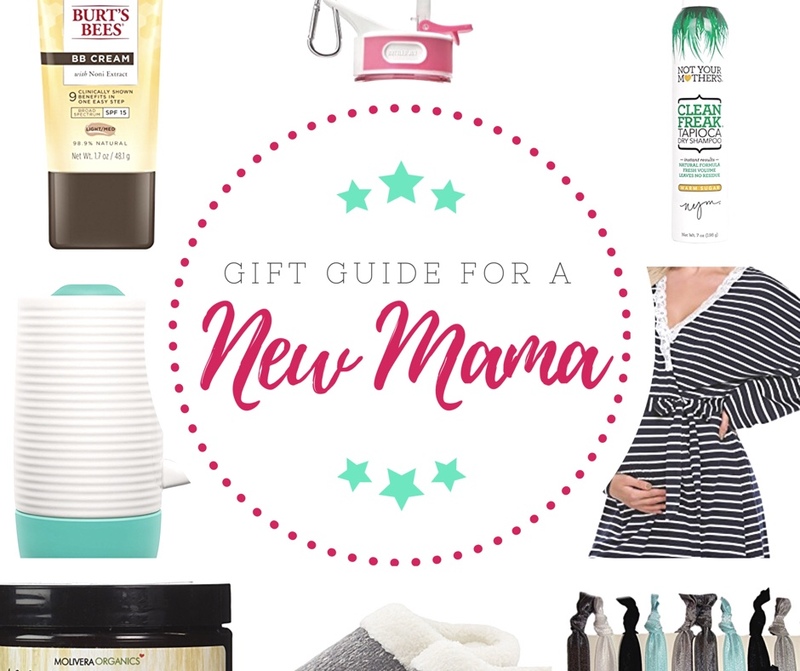 It can be used as a take and go blanket for baby! Lay it on the floor as a play mat, wrap them up after bath time, or just snuggle during feedings in this large cotton blanket/towel. Tribal Nursery Wall Decor: These cute prints can be placed anywhere in the nursery. Hang them over the crib, add them to shelves or wherever you see fit. 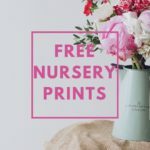 They are art prints, so they come unframed ready to be place in your frame of choice, or keep your tribal nursery minimalist by hanging them with clothes pins from twine without even framing! Rustic Chevron Wood Arrow Decor: Add natural texture with these three barn wood arrows. They are reclaimed barn wood and will add a pop to any accent wall as you build your tribal nursery. Tribal Pattern Natural Dots Line 18″x18″ Pillow Covers: Re-purpose old pillows with these pillow covers. Easy to strip off and wash if they get dirty (which they will when your little one starts getting more active) these covers are perfect! 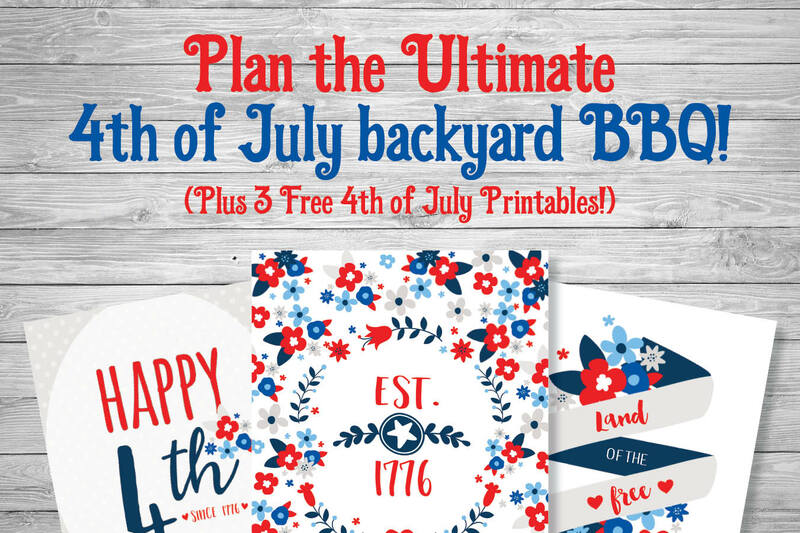 Add them around the room, on your glider or in the teepee/reading nook. The 4 different covers will let you mix and match to your hearts content! Now that you have some inspriation good luck on making your little love’s nursery come to life! 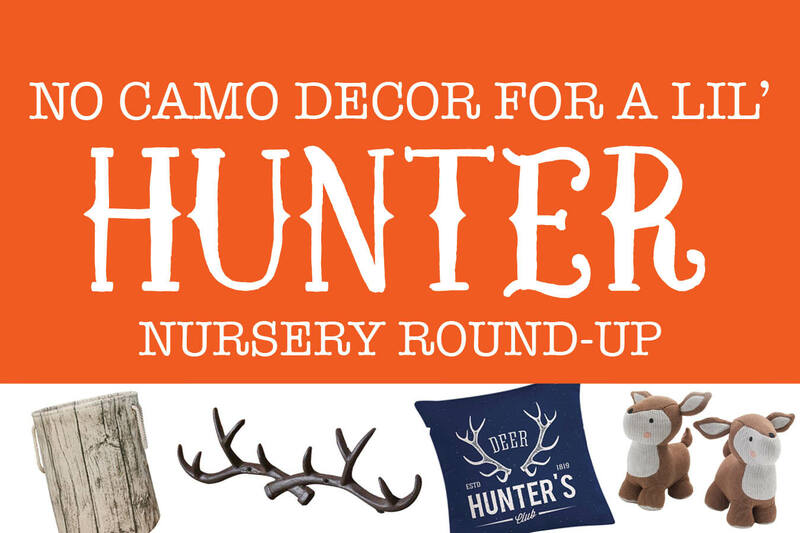 NextLittle Hunter Nursery Round Up – No Camo Decor Ideas! I’ve been seeing teepee tents all over HGTV when they remodel kids play rooms! I love it – it’s like a different version of the forts we used to build as kids 🙂 Very cool and beautiful color palette too! The tribal theme is so perfect for a nursery or child’s room. My boys would be all about the tepee. I love all of your themes. I LOVE these looks. Wishing I had little ones again just so I could load up on them all! I adore these picks! 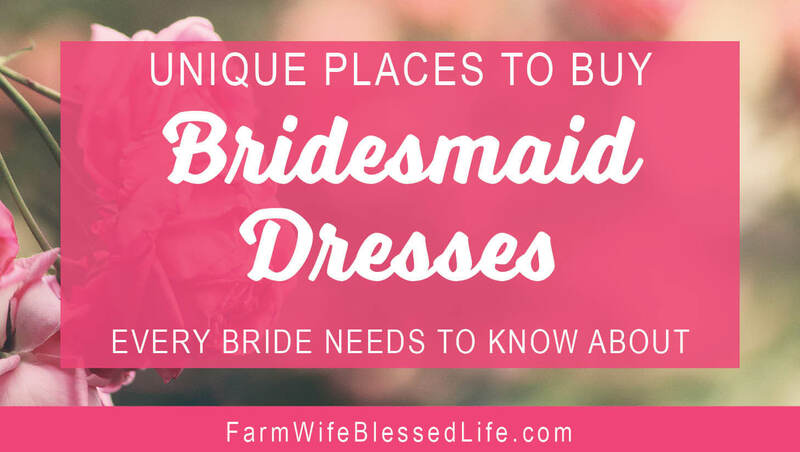 Makes me wish I was in a position to make a nursery! This theme is so cute, wish I saw it when my boys were little! 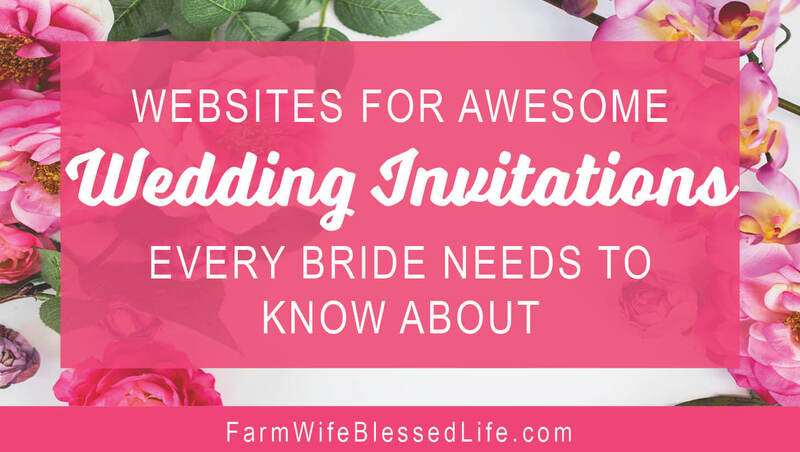 Keep up with the Farm Wife! 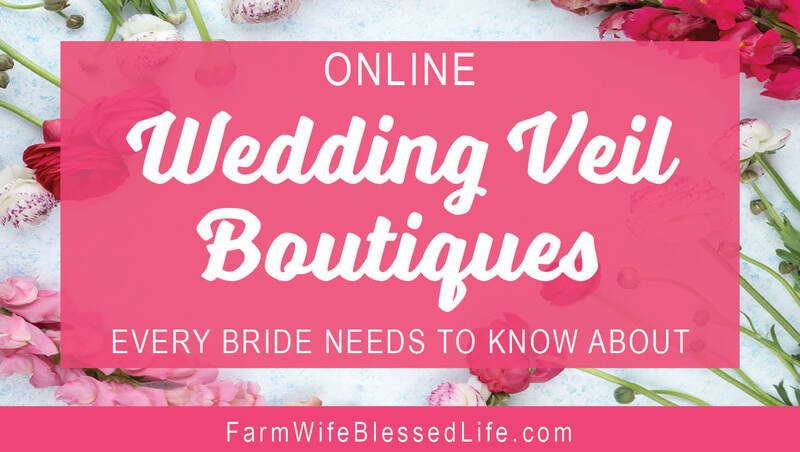 Join our mailing list to receive the latest news and updates from Farm Wife Blessed Life!